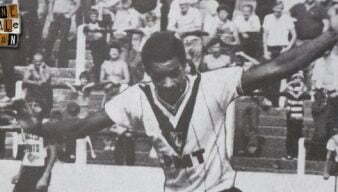 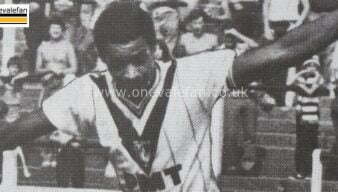 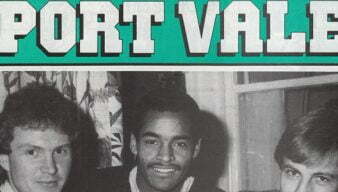 Mark Bright was a powerful forward who progressed through the Port Vale junior ranks to make the senior side. 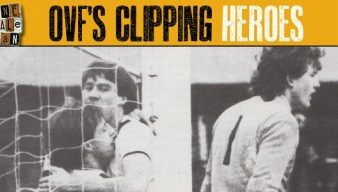 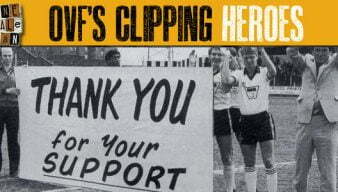 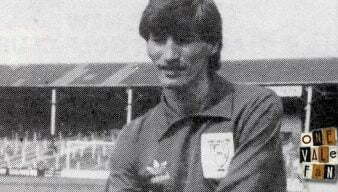 He was sold to Leicester City in 1984. 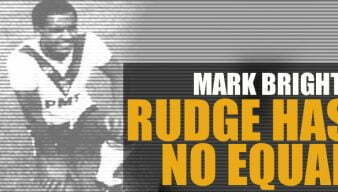 Media star Mark Bright chats to us about his favourite Vale moments, winding up Nick Hancock and his pair of Port Vale slippers.